A short film exploring the Victoria Line, above ground, to document its diverse range of local cultures, communities and craftspeople along it. 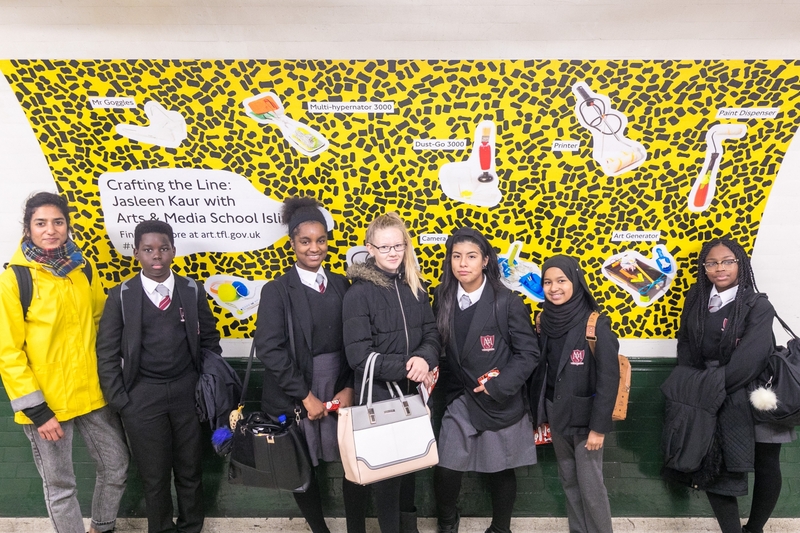 This film was used to lead a project with six schools located along the Victoria line resulting in ambitious artwork displayed at Underground stations in 2016. Part of Underline: Art & Music for the Victoria line, a series of artists’ projects and a free, public programme located along the Victoria line.